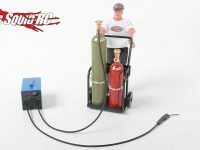 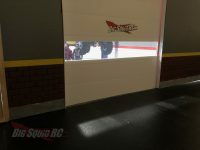 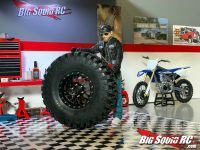 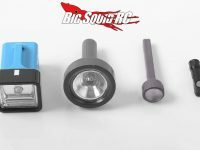 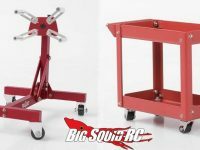 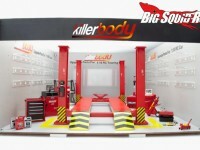 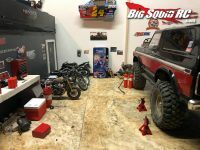 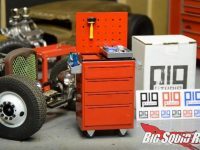 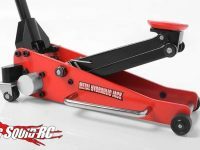 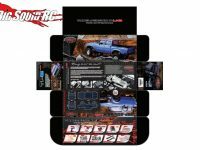 scale garage « Big Squid RC – RC Car and Truck News, Reviews, Videos, and More! 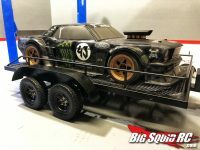 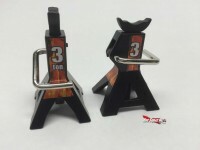 You are browsing the "scale garage" tag archive. 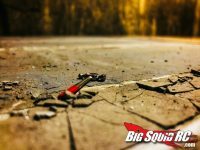 EVERYBODY’S SCALIN’ – DID YOU BRING THE TRAILER?